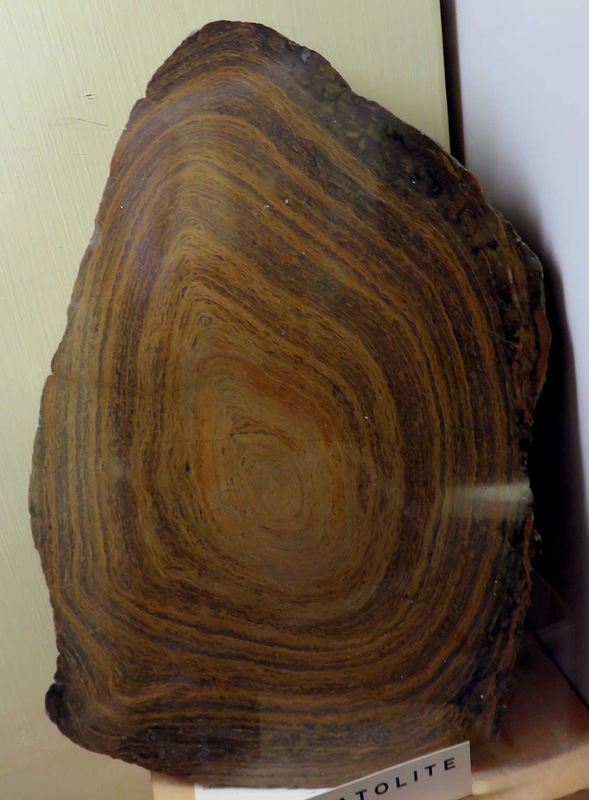 This fossil stromatolite was found at Atar Mauritania. Fossil dates to the pre-Cambrian Period. 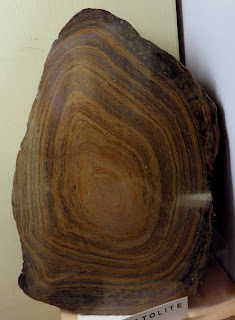 It was on display at the Musée de Mineralogie (Mineralogy Museum) located at the MINES ParisTech, 60 Boulevard Saint-Michel 75006 Paris France (August 2016).